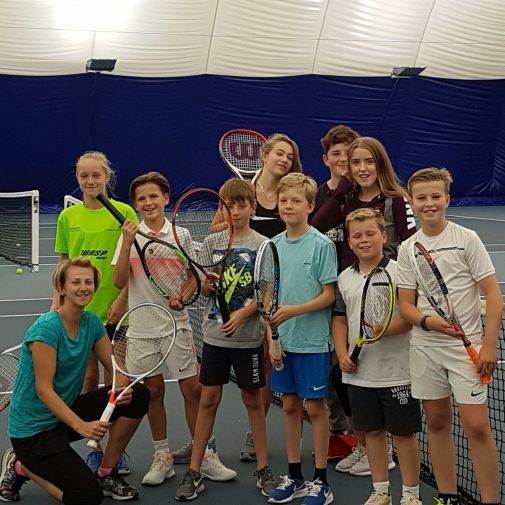 Former professional tennis player and Director of Tennis, David Shaw, is responsible for the development and implementation of the Stonyhurst Tennis Academy. 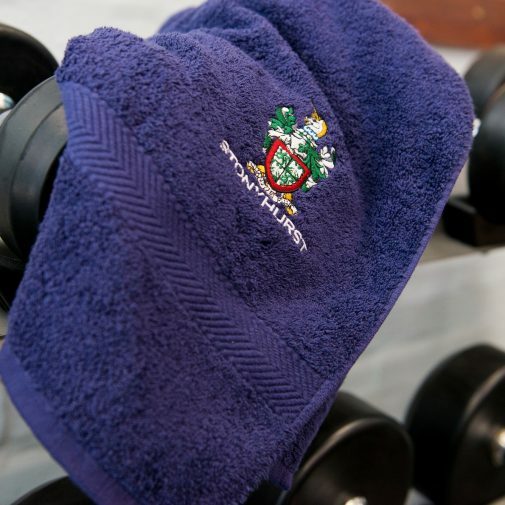 At Stonyhurst Sports Centre we are proud to offer high-end, intensive tennis training courses to Stonyhurst pupils, as well as children across the wider community during the school holidays. Our aim is to improve existing skills and challenge your child to learn new ones, with the help of our motivated and passionate coaches. Supporting the Stonyhurst tennis programme is Liz Thomas, a Level 4, LTA Senior Performance Tennis Coach and former tennis professional. 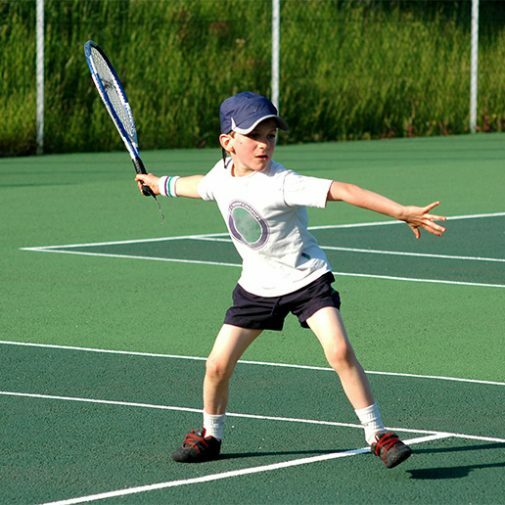 The Stonyhurst Tennis holiday courses are the perfect place to start to ensure your child achieves their tennis goals!